I'm a documentary wedding photographer. 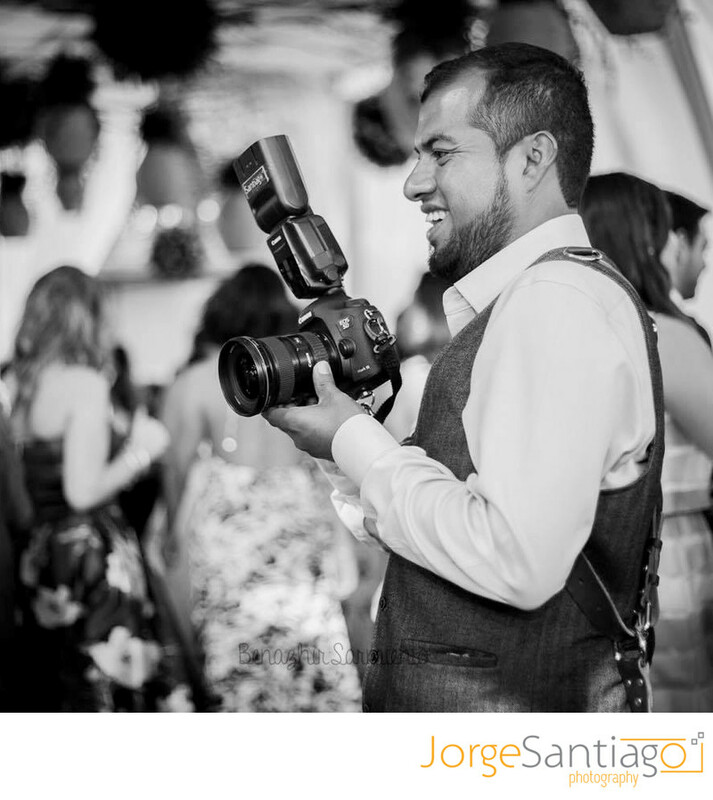 I bring my experience as both a photojournalist and a professional artist to my work in weddings. For years, I ran the darkroom at a major photography museum in Mexico: the careful attention to detail and artistic vision I developed there have been essential to my wedding photography. Meanwhile, in my work as a photojournalist, I developed an eye for the distinct moments and experiences that shape unfolding events, and I use this skill to capture the unique, personal story and feel of every wedding I photograph. In short, I have the speed and energy of a photojournalist and the aesthetic and precision of a fine art photographer. I put my care and passion for technique to use in telling distinct stories through moments. My documentary work has been featured in Harper’s, The New York Times’ Lens, PDN’s Photo of the Day, Deadspin, Cuarto Oscuro, and the Neue Zürcher Zeitung, among other outlets. I'm currently based in Pittsburgh, PA, and offer wedding coverage in destinations worldwide. Please contact me for more information.